Come and see this ONE OWNER ACCIDENT FREE CLEAN TITLED BLACK BEAUTY for yourself.. This RAV4 Limited is in AWESOME CONDITION both inside and out.. The Tires are Brand New too. This Impressive ALL WHEEL DRIVE RAV4 with its Super Smooth and Powerful V6 will take you wherever you want to go and back with ease. 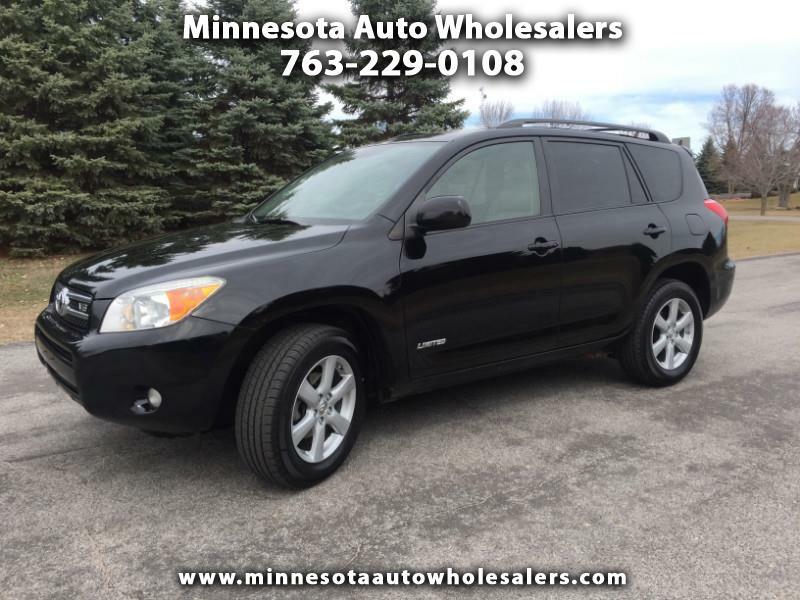 This RAV4 is loaded with all the options you could possibly want and more.. So, call today to schedule a test drive of your next new SUV..